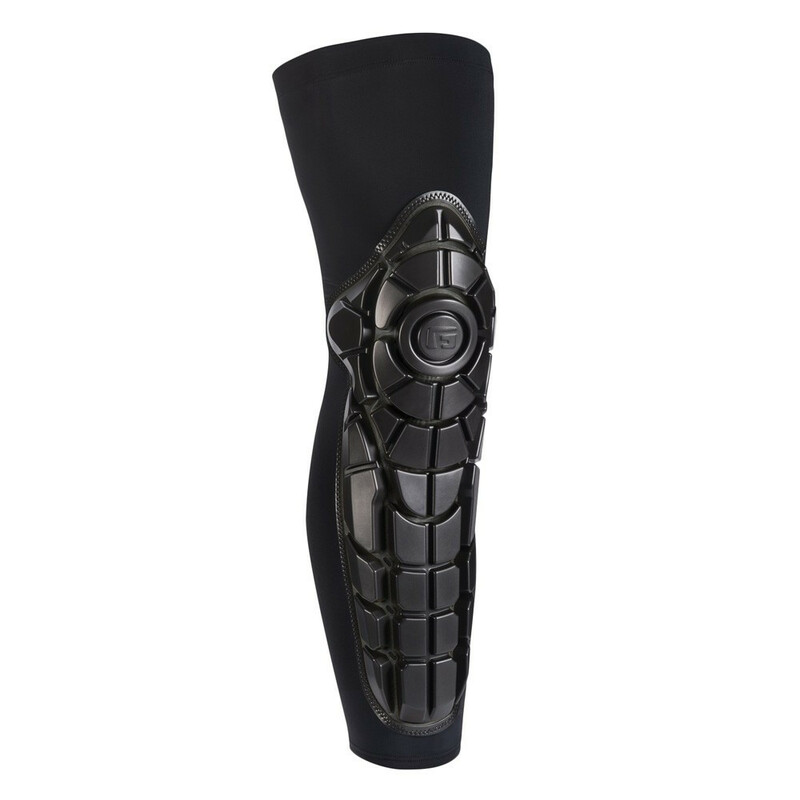 Unlike other pads, the G-Form PRO-X Knee-Shin Guards are flexible, lightweight, breathable, and machine-washable. 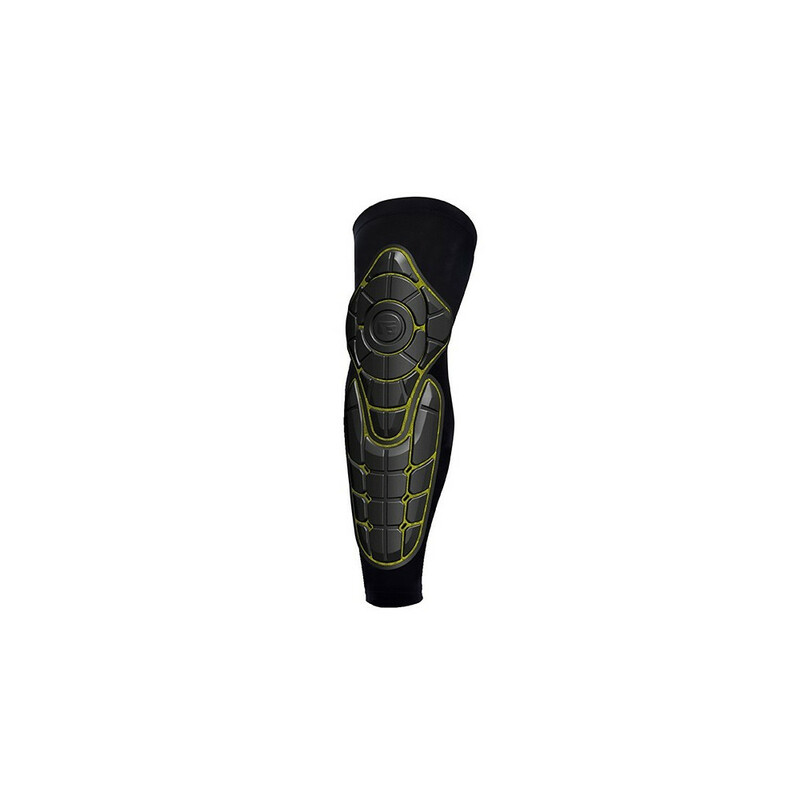 The fully articulated design offers protection centering on and surrounding your joint, with virtually no bulk. 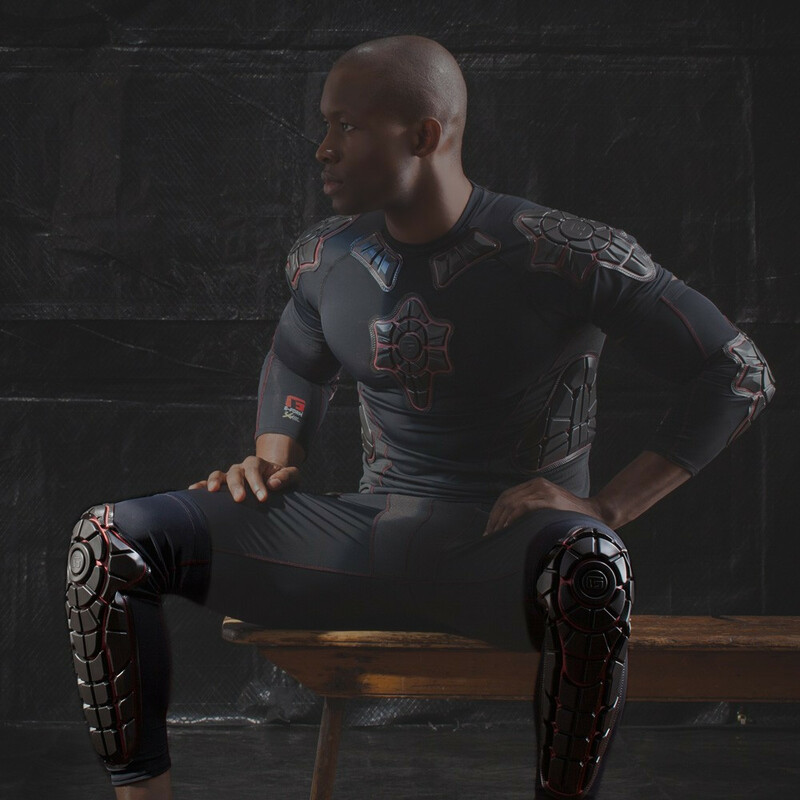 With G-Form, you never have to worry about compromising movement – in fact, you won’t even realize you’re wearing them.